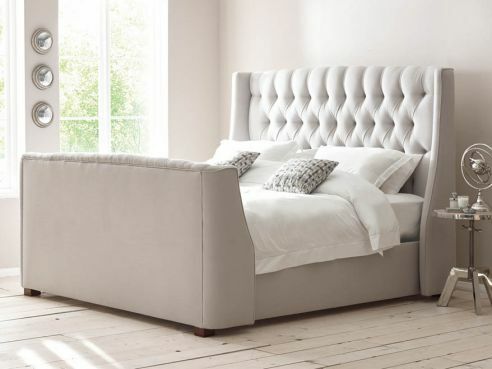 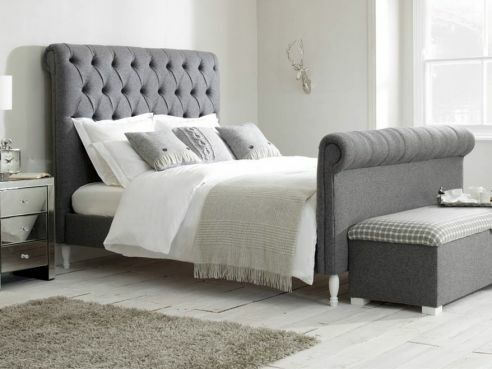 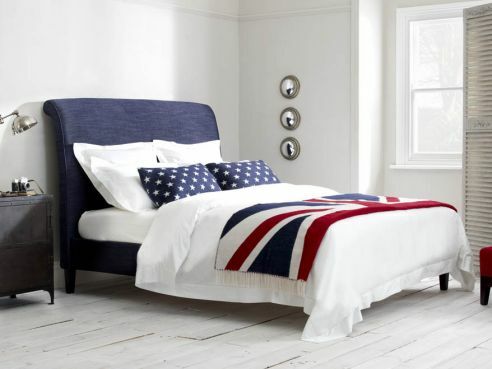 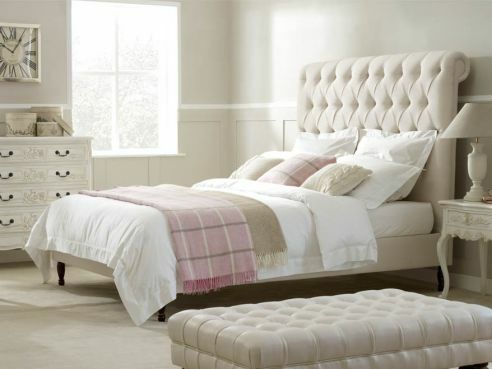 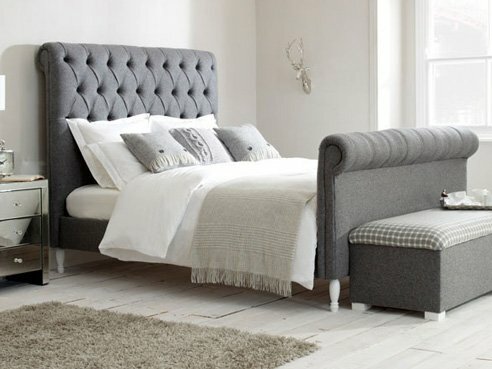 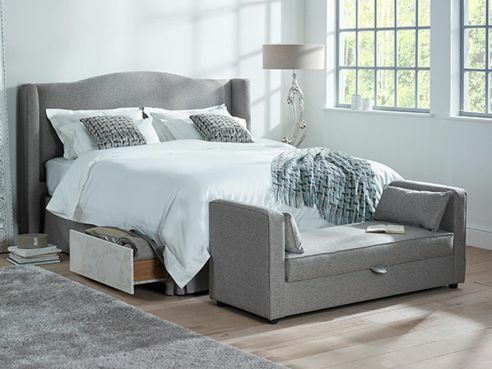 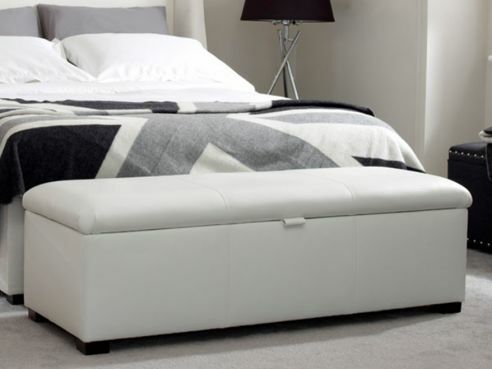 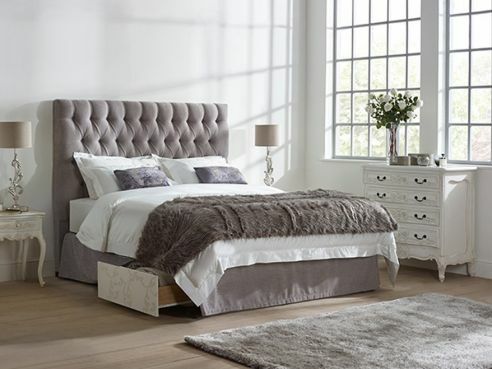 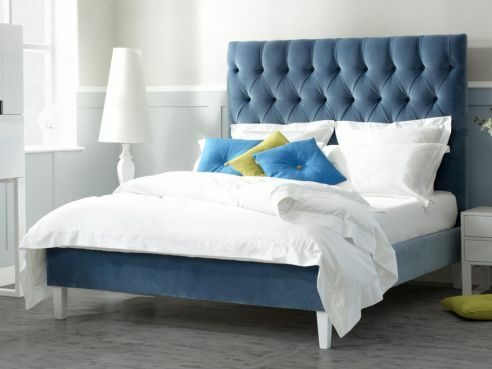 View our huge range of Kingsize beds, upholstered in your choice of fabric. 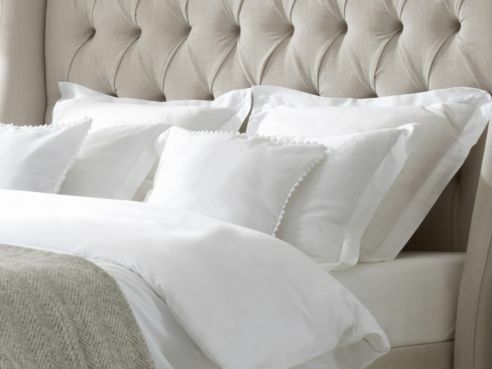 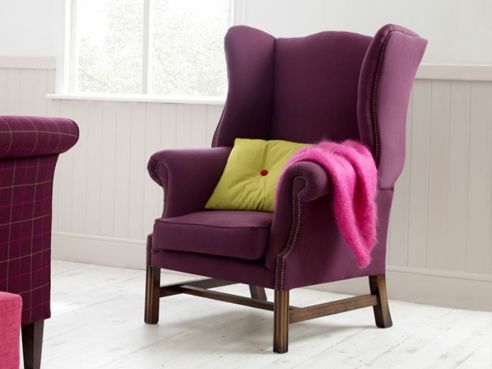 We have a huge range of fabrics to choose from online and instore, with a number of UK sourced Velvets and Wools. 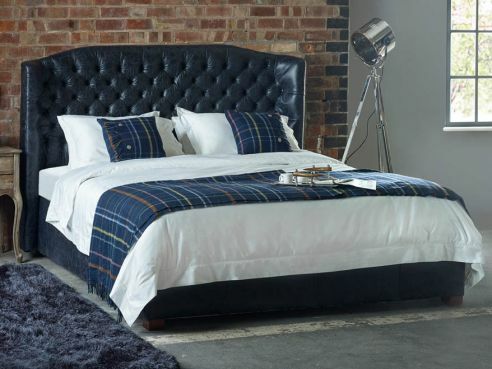 Our King Size beds are available in the a number of different style options such as deep buttoned, piped, studded and more. 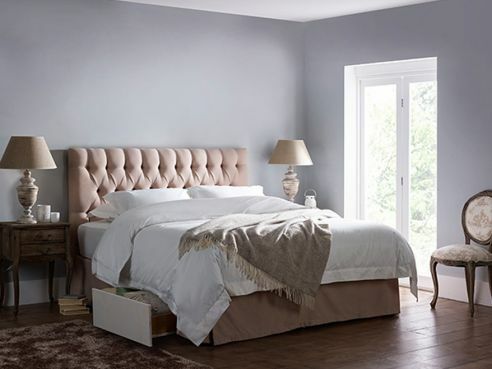 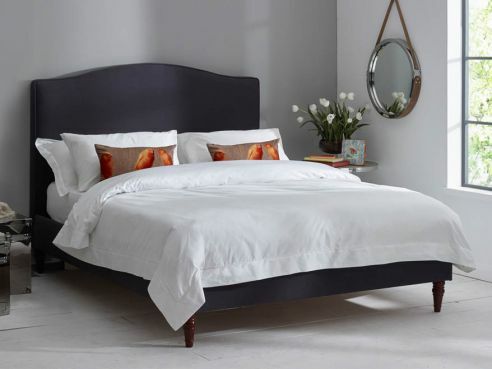 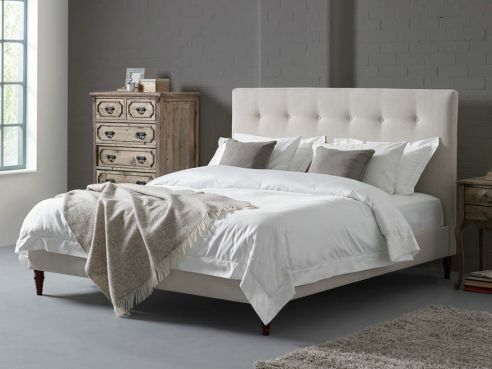 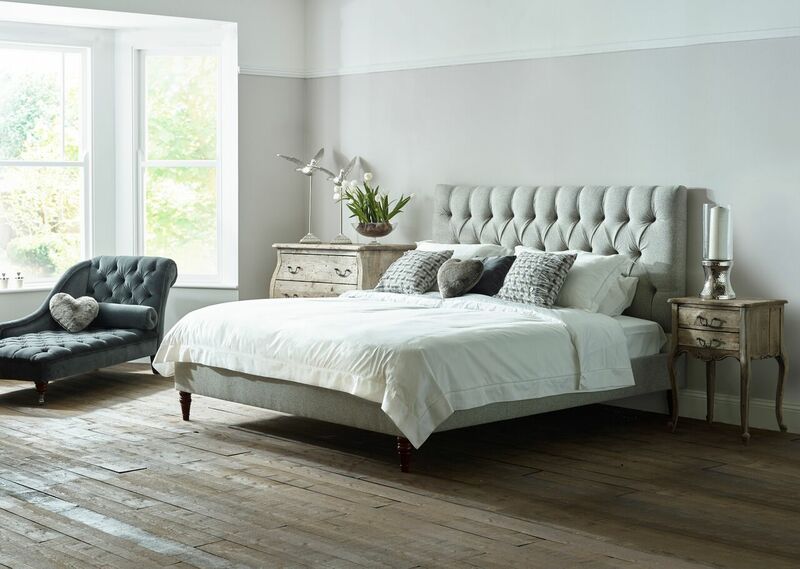 Handmade in our North West based factories and individually made to order, The English Bed Company is your one stop shop for a fantastic new King Size Bed.